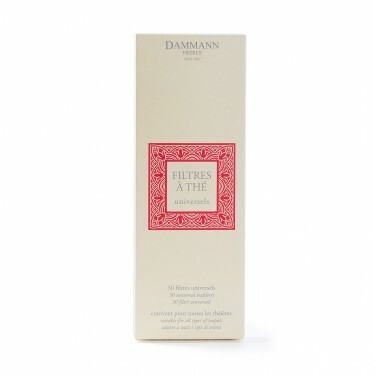 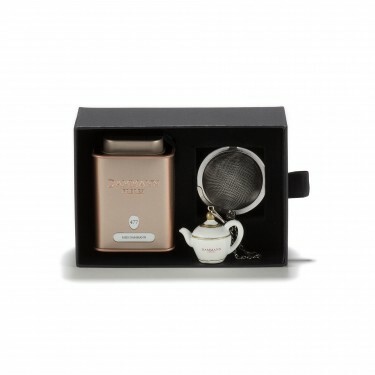 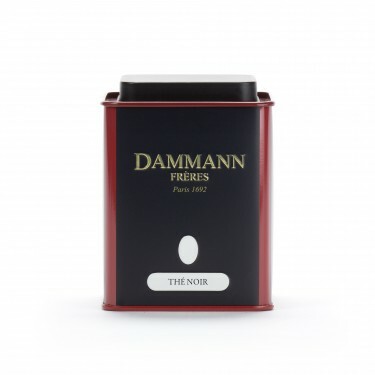 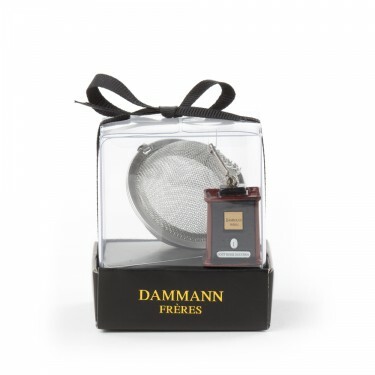 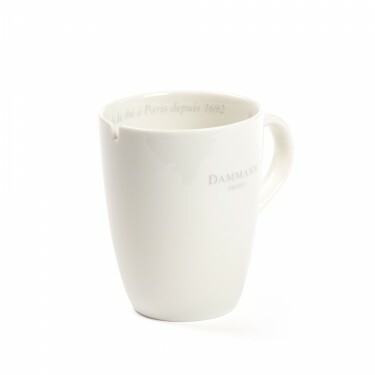 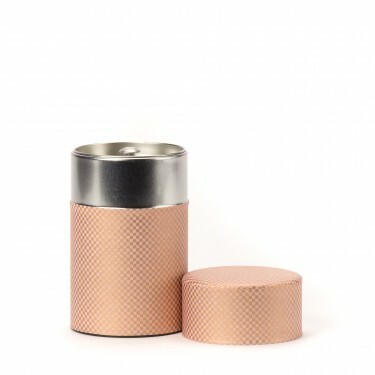 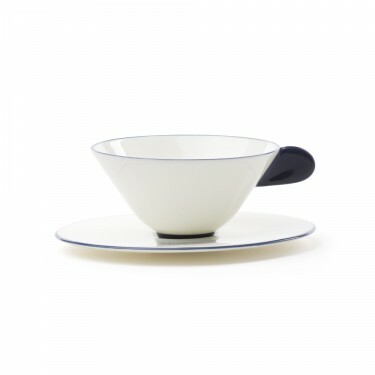 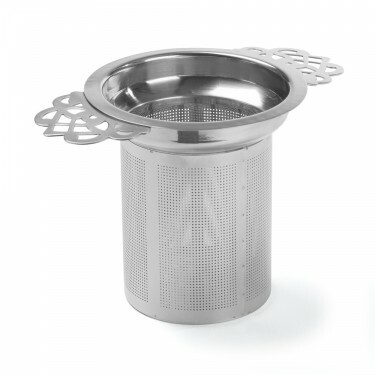 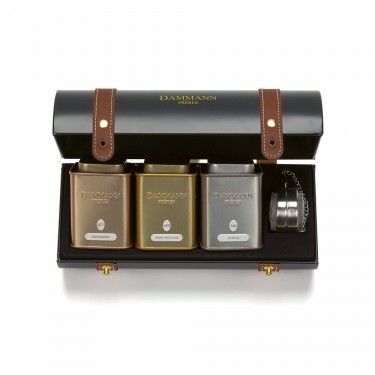 Dammann Frères designs and sells a wide range of gift sets and accessories, a truly elegant way to share the joy of tea. 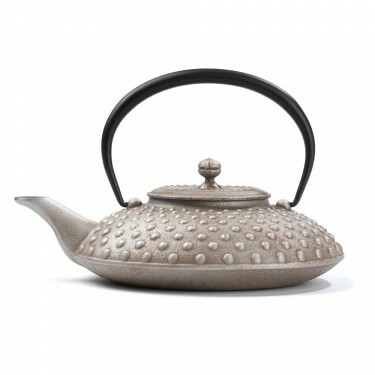 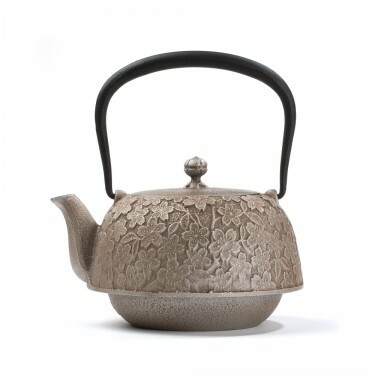 Discover our selection of teapots. 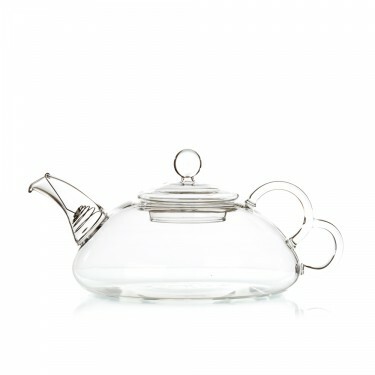 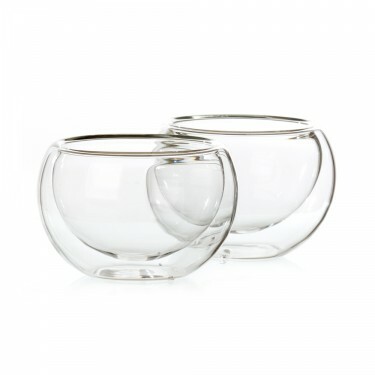 Discover our range of bowls, mugs, cups and tea-for-one teapots. 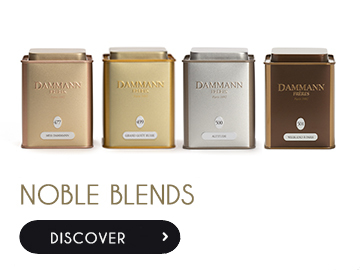 Discover our range of tea boxes.